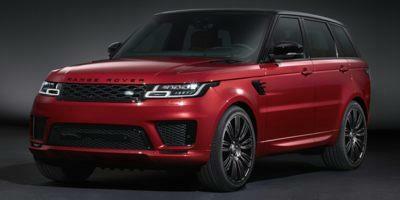 A luxury sport utility vehicle brand, Land Rover is offering a handful of attractive deals valid until September 30th. Including amenities such as Land Rover's Terrain Response, powerfold exterior mirrors and partial leather seating, the 2016 Discovery Sport SE is offered through a 33-month lease at $339 per month (after a $3,495 due at signing payment). 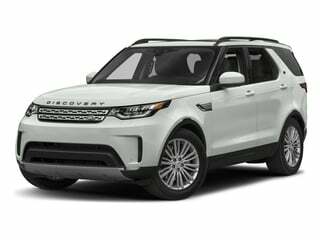 For an additional $40 per month, lease customers can pick the even more luxuriously-equipped HSE trim level of the Land Rover Discovery Sport. Xenon headlights with LED signature lighting, fixed panoramic roof and grained leather seating are included in the upgrade to a remaining 2016 Discovery Sport HSE. For September, a Range Rover Evoque SE Premium five-door model is also available through leasing featuring identical terms to the Discovery Sport HSE. 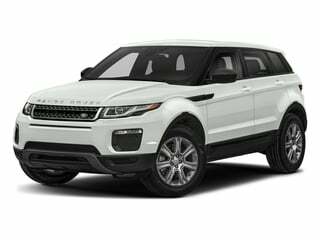 Special financing of 1.9 percent for 60 months is also available on the 2016 Evoque. A $1,000 Summer Credit is included in deals attached to the Discovery Sport SE, Discovery HSE and Range Rover Evoque SE Premium five-door. 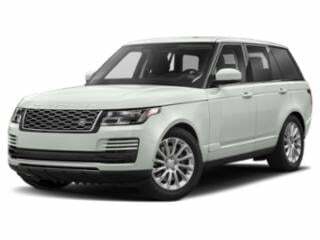 Considered one of the most elite sport utility vehicles built, the full-sized Range Rover in HSE trim with a supercharged 3.0-liter V-6 can be leased for $1,099 for 33 months following a $6,995 due at signing payment. The Discovery can tackle just about any type of terrain while delivering a best-in-class luxury cabin. The Discovery Sport was designed to be a leading contender in its class, something it accomplishes effortless. The Range Rover Evoque has a breathtaking design that’s equally as impressive on the inside. 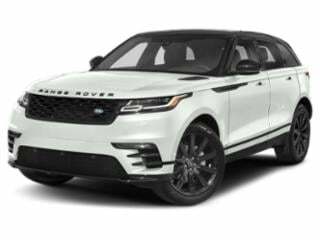 The Range Rover Velar is compact, sleek and modern. It comes with all the luxury add-ons you’d expect.